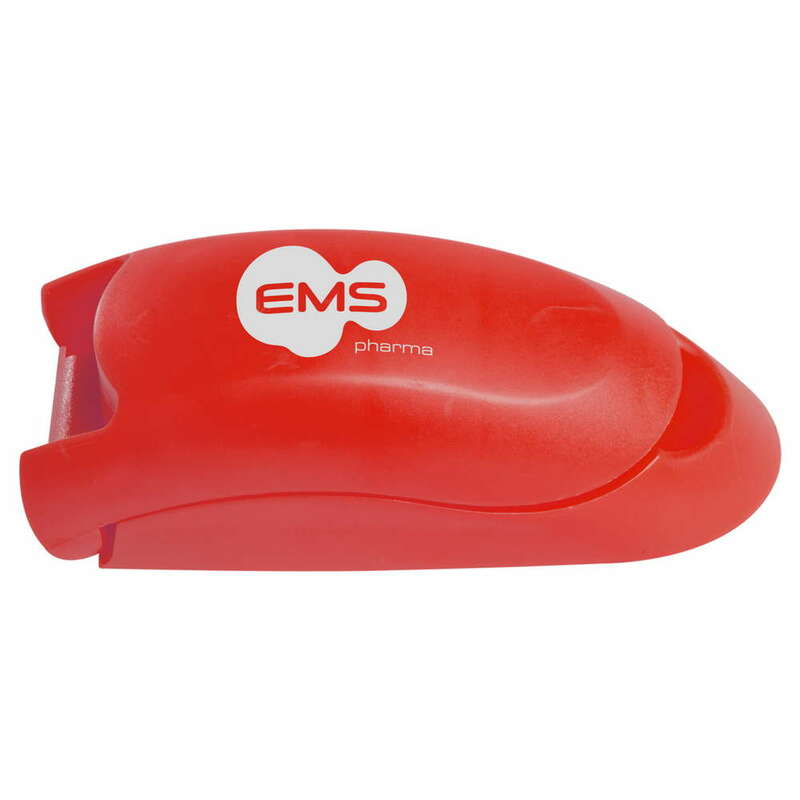 This personalized pill cutter features a sleek design for simple storage and a single logo imprint. 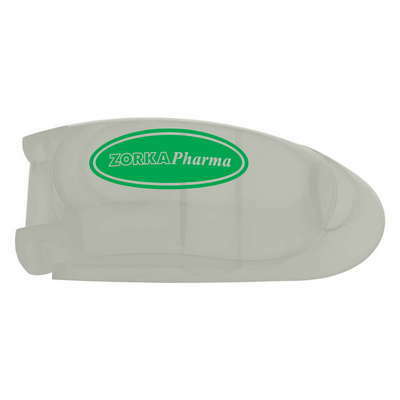 Remove the hazard of hurting your fingers and safely cut pills with the Primary Care Pill Cutter. 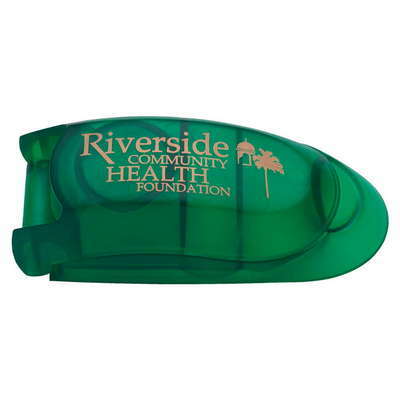 With your brand’s logo pad printed on this pill cutting and storing combo, your clients will be pleasantly reminded of your company’s care and involvement in their health. 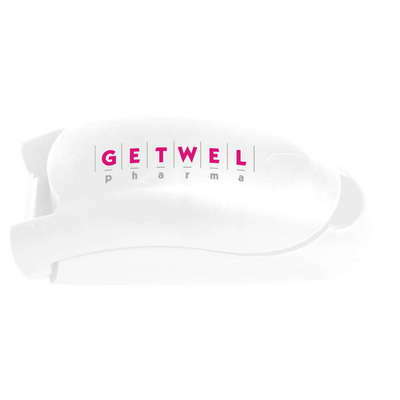 Place the pill in the designated area, on a flat surface, and close the cutter. 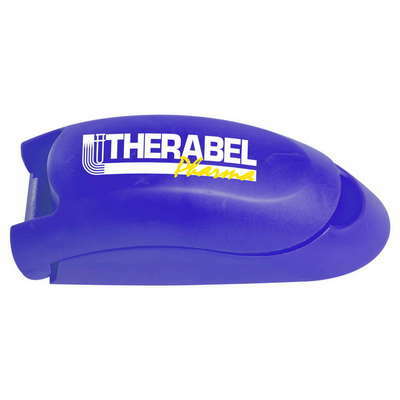 Its unique safety blade accurately and safely splits the tablet. Additionally, the separate compartments serve as storage spaces and double up as pill scoopers. 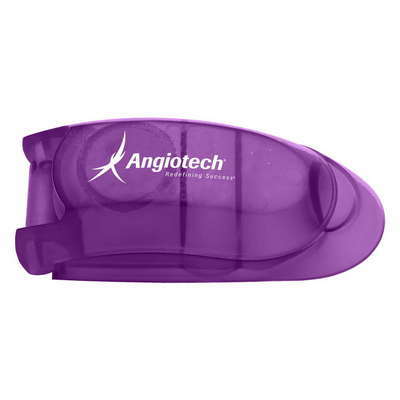 Utilize the pill cutter as a marketing opportunity for your brand at clinics, hospitals, drug stores, and any business concerned with the health and wellness industry.